VisuaLingual is the journal of Department of Everyday, a small design practice that works to create and promote meaningful daily experiences. Through handmade products, graphic design services and community engagement, we design good. Best known for our seed bombs we enjoy creating custom products for any occasion. 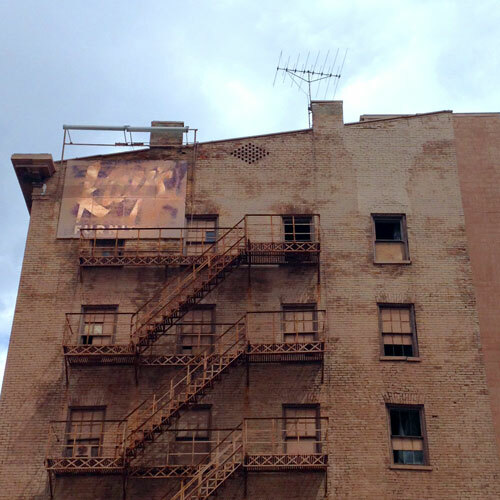 The ghost sign for Kay’s Furniture is hidden in plain sight, located high up on the back of a building in downtown Cincinnati. I suspect there’s more signage underneath that ugly paint they coated the building with.